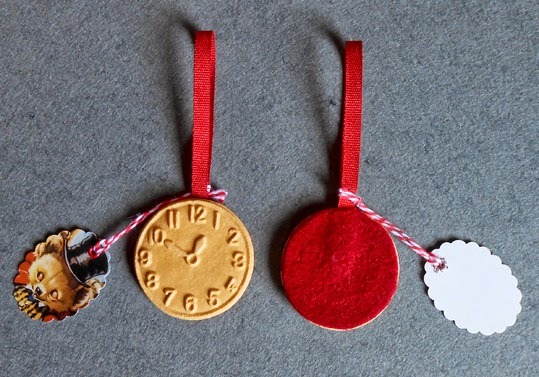 The clock towards Xmas is ticking and I am trying to sort out my stock and get into as many shops as possible for Christmas. 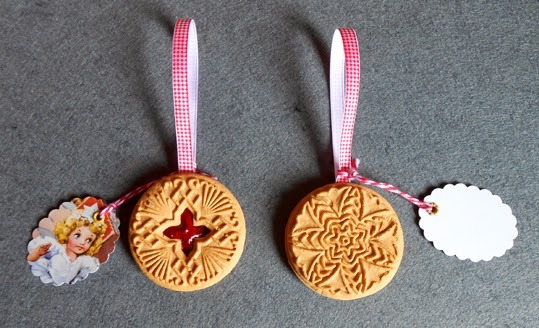 Here are pics of my new Australian biscuit tree ornaments. 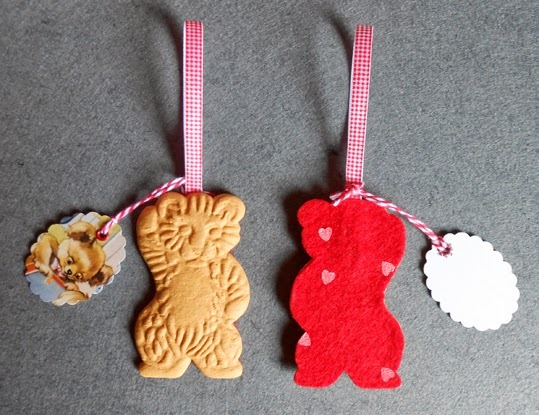 They will be available from my stockists by the end of the week. Otherwise email me for individual orders or wholesale prices.